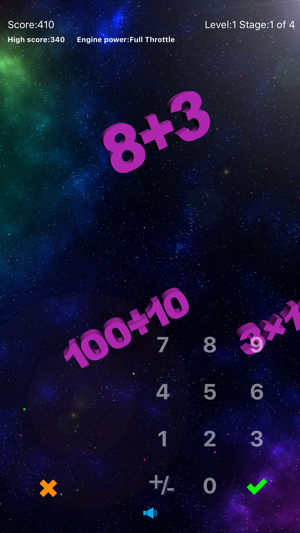 3D Math Cadet is the ultimate math flash card game app in the world! 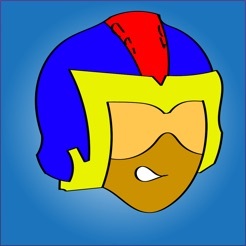 This app is unique, exciting, and requires more than just scholastic skills; it stimulates the player’s reflexes too. Equations fly towards your spacecraft from many different paths so you may have to quickly rotate your device from portrait to landscape, or vice versa, to achieve the right balance of viewing area and magnification of the equations. Even more, you never play the same game twice! The more flawless you play the more points you earn. Now able to run on iOS 10 and iPhone 7. The cause for it not running is the same reason why it sporadically crashed in earlier versions; and for that, it does not crash on those iOS versions anymore either. Increased the speed in which the landing scene is displayed. 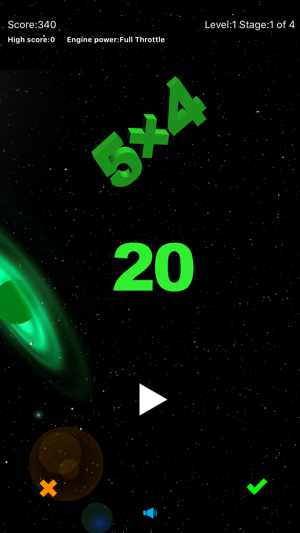 Added new feature enabling the rate at which the equations fly increases as the level of achievement increases. 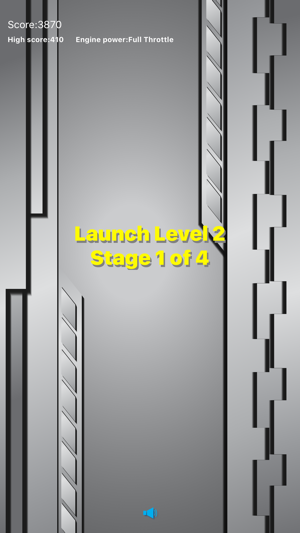 Added stages for each level. For each operator selected, there is a stage added to a level. 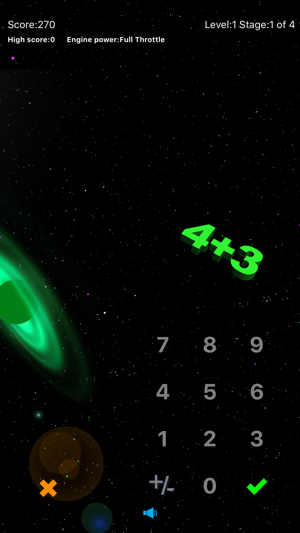 This ensures that roughly the same number of levels is played for the same number or operators chosen. Added UI indicator for score, level and stage on all screens, this information was previously missing on the Intro scene. The stage per level is entirely new for all screens during play. Magnified the UI controls on the iPad. My kids and I love this ap! Awesome job ! Very very very very very very good! Aric Software & Design, Inc.